Orange has today announced the call up for the 2016 edition of the Orange Social Venture Prize. The prize recognizes startups using innovation to fuel development on the African continent. This years edition of the prize, now in its 6th edition will extend to the Middle East. The core areas of focus include health, agricultural, educational, energy, commercial or industrial needs of local communities. In its 6 years of existence, the prize has received over 2,600 application. Submissions to the awards will begin today 18th May with closing date on 21st September 2016. The submissions will be done in the EntrepreneurClub.Orange.com portal, with users also asked to vote for their favourite project in the portal. 4 start-ups will be recognized during an awards ceremony with prizes of 25,000, 15,000 and 10,000, while 5,000 euros will go to the winner of the Special Cultural Content Prize. 10 finalists of the Prize and the “Entrepreneur Club’s choice” award will also receive support from the Grow Movement NGO for 6 months. To participate, the startups must be in existence for less than 3 years with participants aged 21 years and older. 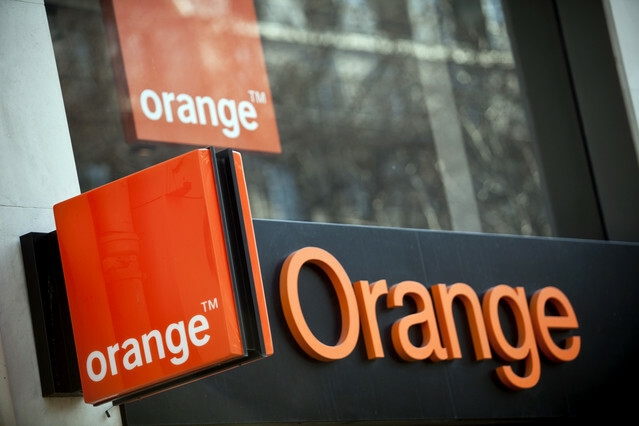 The participants must be from countries where Orange has a presence, meaning Kenya is locked out owing to the recent sale of operations to PE firm Helios Investment Partners.